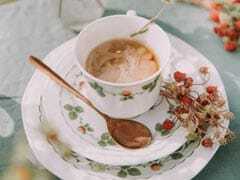 Did you know that there are many, many different types of tea consumed around the world, a lot of them are very different from our sweet, milky masala chai concoction? 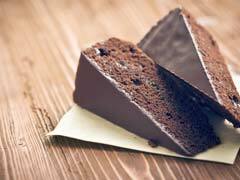 Here's a look at the top 10 most bizarre teas from around the world. 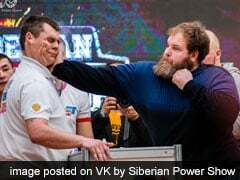 In March this year, the first ever Male Slapping Championship was held in Krasnoyarsk, Russia, as part of the annual Siberian Power Show. 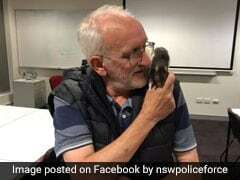 A video of the moment a homeless man was reunited with his pet at has touched the hearts of millions across the world. 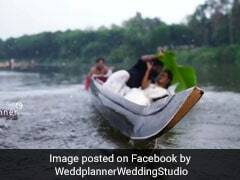 A video that has been shared widely online shows a Kerala couple sitting in a canoe fall into the river during their wedding photoshoot. 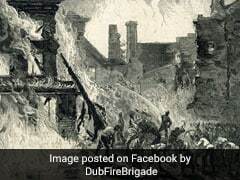 This is the unbelievable (but true) tale of the night that Dublin's streets were filled with blazing whiskey - and 13 people died, not from the fire, but from alcohol poisoning. 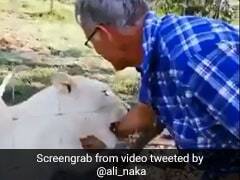 A tourist nearly had his arm ripped off while trying to stroke a caged lioness, and the shocking incident was captured on camera by his wife. 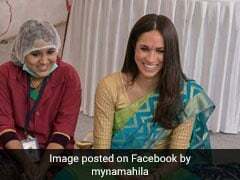 The Duchess of Sussex, Meghan Markle, wore a saree and a bindi during her January 2017 visit to India, previously-unreleased footage shows. 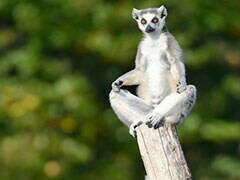 A luxury hotel in UK's Lake District is offering guests the chance to practice 'lemoga' - or yoga with lemurs. 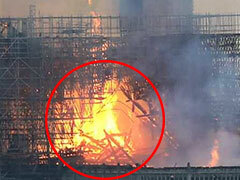 Many social media users are convinced that the outline of Jesus Christ seemed to appear in the devastating fire which engulfed the historic Notre Dame Cathedral on Monday evening. 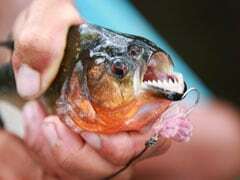 It's hard to believe that something that is today labelled as "the most dangerous fishing event in Japan" actually started out as an April Fool's Day prank - but that's exactly how this piranha catching event began. 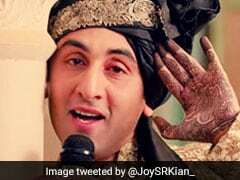 If the memes on Twitter are anything to go by, not everyone who watched Kalank was impressed by it. 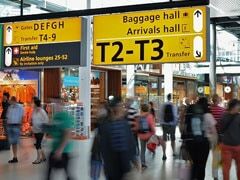 According to a recent study by InsuranceQuotes.com, toilets are not the filthiest place at an airport. 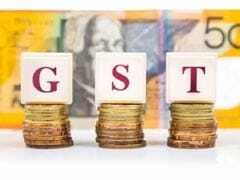 That honour rests with the self check-in kiosks. In a video going viral, a woman is shown sitting on the hood of a red sedan in a Mercedes-Benz dealership showroom in the central Chinese city of Xian. She is crying and complaining that the new CLS 300 coupe she bought in late March, a 30th birthday present for herself, had started to leak oil even before she drove it out of the store. 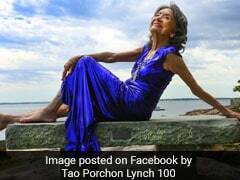 Age is truly just a number for Tao Porchon-Lynch. Though she may be a 100-years-old, the Padma Shri Award-winning yoga instructor from New York has no plans to stop practicing and teaching. TikTok, the popular Chinese video-sharing app that created waves around the world, will no longer be available for download in India.